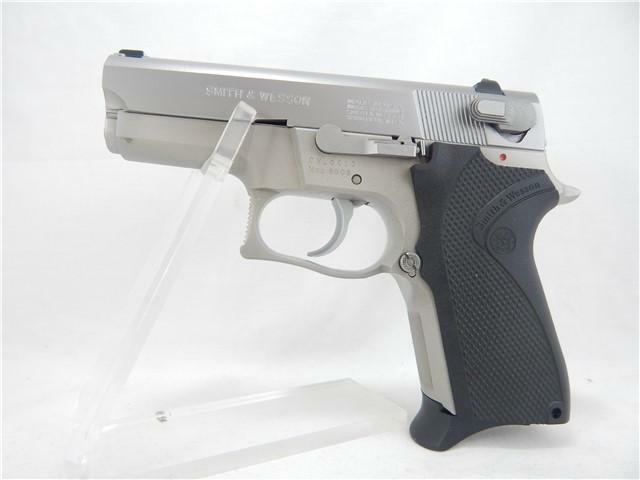 Smith & Wesson 6906 9mm Parabellum 12rd x2 Like New with Factory Box. This Smith & Wesson was previously-owned by Smith & Wesson Historian Roy Jinks. Includes ATF Inquiry Master Record to reflect this. Also includes original shipping carton in addition to the factory gun box. PRE-OWNED BY ROY JINKS!!! S&W 6906, 9mm, 3.5" barrel, double action only, semi auto pistol. Factory Original box in EXCLLENT condition which has been contained in its original brown shipping carton! Must-have for the serious S&W Collector!